Under the umbrella brand Olympus Surgical Technologies Europe, four European sites in Germany, the Czech Republic and Wales combine their medical technology expertise. With this formation, Olympus has been strengthening its leading position in minimally invasive surgery since 2010. The global competence center for rigid endoscopy is located in Hamburg. This is also the headquarters of Olympus Surgical Technologies Europe. The cornerstone for Olympus Surgical Technologies Europe was laid as far back as 1954 with "Medizintechnischen Werkstätten Winter & Ibe" (Winter & Ibe medical engineering workshops). In 1974, a research and development cooperation was agreed with the Japanese Olympus Corporation, which led to a majority interest in the company in 1979. Advanced Japanese optical technology and German precision mechanics proved to be an internationally successful combination. Today, the development and manufacturing complex is the global Olympus competence center for rigid endoscopy across an area of over 32,000 m². In the coming years, the operational areas will be increased and latest production processes (e.g. TPS/lean manufacturing) will be introduced. The global competence center for the development and manufacturing of bipolar high frequency technology is located in Teltow near Berlin. The site contributes this expertise to Olympus Surgical Technologies Europe. 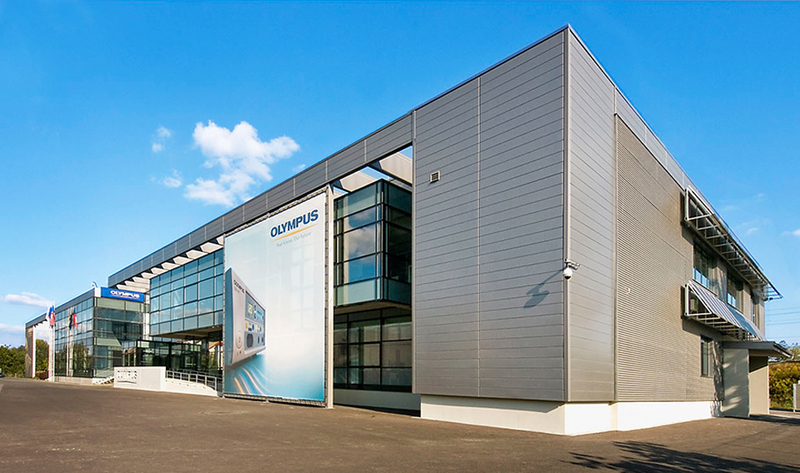 Founded in 1999 as Celon AG, our Berlin location has belonged to Olympus Surgical Technologies Europe since 2004. The site develops and manufactures minimally invasive medical technology with high frequency technology and contributes years of experience as well as many international patents. Since this is a future-oriented field in medical technology, the operational areas in Teltow will be expanded by a total of 5,000 m² and latest production processes (e.g. TPS/lean manufacturing) will be introduced. In Cardiff/Wales, Olympus Surgical Technologies Europe develops and manufactures optimal "see and treat" solutions with PK Technology. 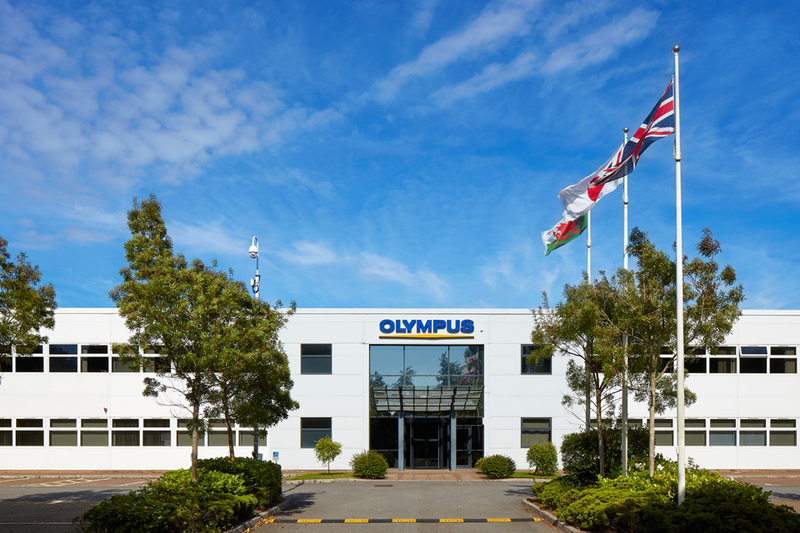 Founded in 1989 as Gyrus ACMI, our Welsh location has belonged to Olympus Surgical Technologies Europe since 2008 and it expands our range of so-called "see and treat" solutions for minimally invasive surgery. PK Technology is used in both diagnosis ("see") and treatment ("treat"). The site contributes over three decades of experience and a large number of international patents. The operational areas totaling approximately 2,500 m² offer an optimal development and manufacturing environment with latest production processes (according to the TPS/lean manufacturing model), automated and manual production lines, laser applications and clean rooms. 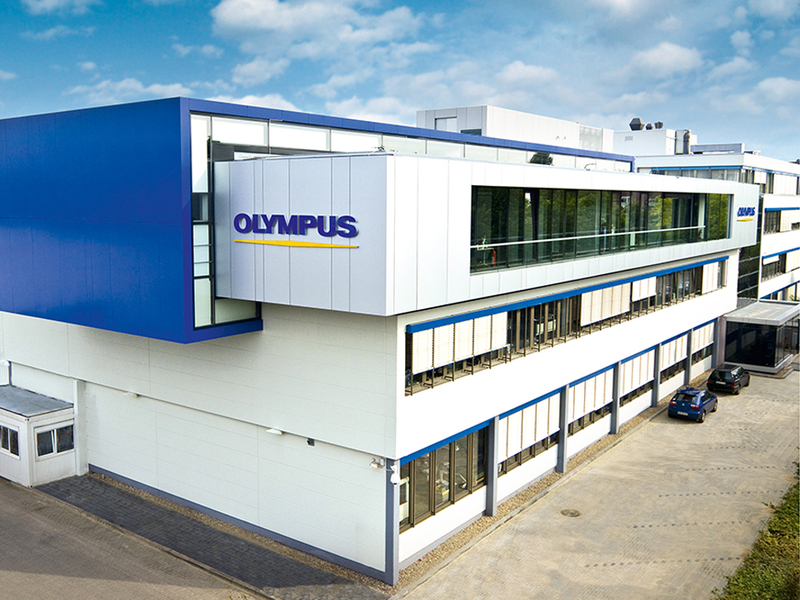 In Přerov/Czech Republic, Olympus Surgical Technologies Europe operates one of the most modern Olympus production plants in Europe. In 2009 in Přerov in the Czech Republic, a technology center of approximately 1,500 m² was built for the manufacturing, engineering and service of medical energy products. The focus here is on electrodes, probes, generators and mechanical devices for minimally invasive surgery. The site offers a highly modern production environment with automated and manual production lines, laser applications, clean rooms and partially-automated packaging lines. Olympus Medical Products Czech, spol. s r.o. Want to learn more about our company? Please contact us!